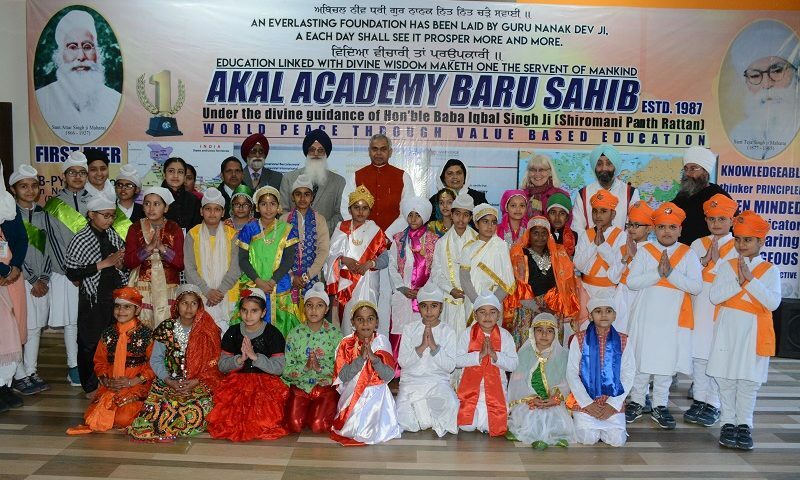 His Excellency, the Governor of Himachal Pradesh, Acharya Dev Vrat visited Baru Sahib on 23 - 24 November 2018. The Hon'ble Guest was in Baru Sahib to grace the Convocation Ceremony at Eternal University, Baru Sahib on 24 November 2018. 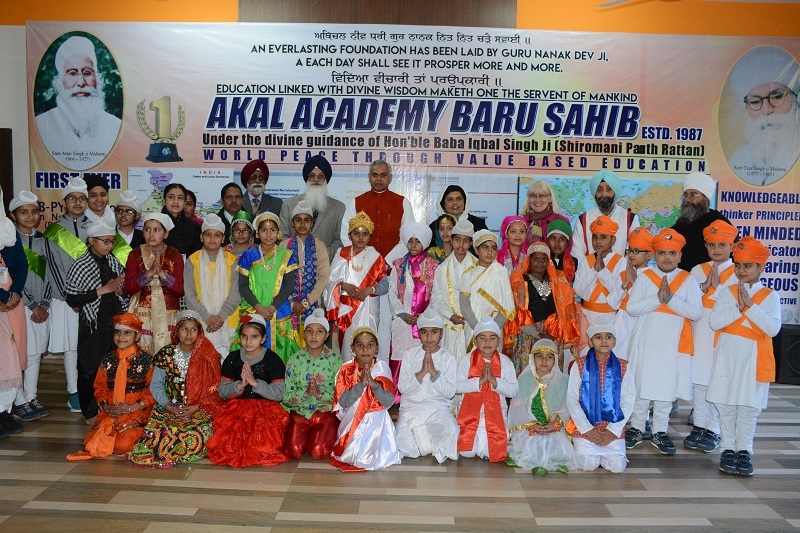 The distinguished Guest visited the IB World School (New Campus) at Baru Sahib and interacted with students. Acharya Dev Vrat is the 18th Governor of Himachal Pradesh who took office on 12 August 2015 and served previously as a Mentor, Guardian and Principal of a Gurukul in Kurukshetra, Haryana since 1981. The Governor is known for his honesty, discipline and punctuality in his daily life. He has been closely associated with campaigns against female foeticide and the " Beti Padhao - Beti Bachhao" campaign.